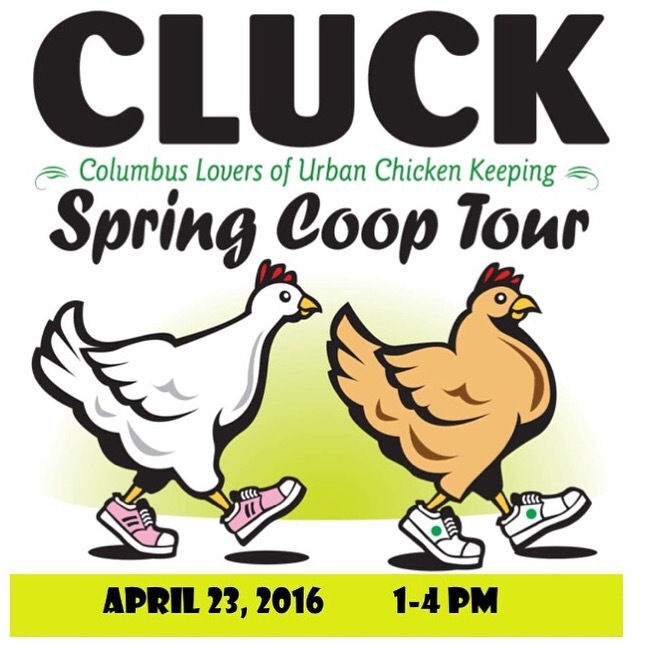 Join us April 23, 2016 from 1PM-4PM for the Columbus Chicken Coop Tour. The tours are FREE and a great way to collect ideas on coop design, learn about chicken breeds and meet the folks who are raising chickens in the city. Tour are self-guided and are held in neighborhoods throughout Columbus.